for $180,000 with 3 bedrooms and 2 full baths. This 1,296 square foot home was built in 1992 on a lot size of 0.1300 Acre(s). 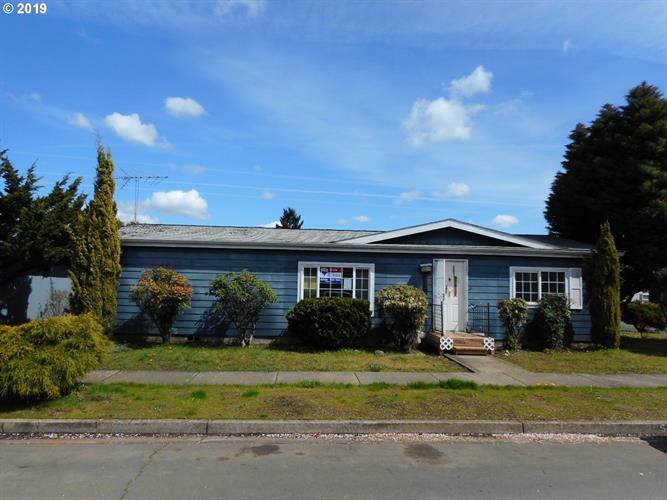 Affordable living in South Salem manufactured community. Home is located on it's own land. No HOA fees. Vaulted and spacious living spaces. Detached garage & manageable yard. Needs renovation, minor repairs and plenty of cosmetic improvements to be completed by new owner. Located near similar homes, shopping, bus line and medical offices. HUD owned and sold AS-IS. Data is updated as of 4/21/2019 04/21/2019 07:43 AM UTC.